Earlier this year I hired an editor from My Two Cents Editing to help me with my middle grade manuscript. There were months of waiting and biting fingernails. When I did receive my manuscript back with the editorial comments and revision suggestions, I saw that this was the best thing to help my manuscript move into the final stages. I know some writers feel that critique groups are where we can get help for free. But in my experience the saying “you get what you paid for” is exactly what I got with critique groups. Now there are good critiques too. 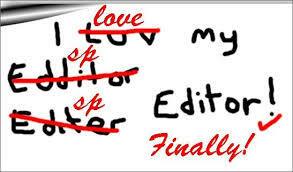 But an editor will see more than just the writing style and voice. They see the plot, character development, dialogue, pacing and structure of the manuscript. Other writers are not paid to see all of these things. They are critiquing your work for free. Plus other writers are more interested in what their work sounds like to everyone else. For the last few months I have gone through the critique I received from the editor and I have been revising like crazy. The final process to any manuscript is to check grammar and punctuation. After this the manuscript is polished into a beautiful piece of work. Then it is time again to have friends to read this new masterpiece and hope they are as excited about reading it again as you are. Now I am revising my query letters and plan to participate in #Pitchwars. If anyone is at the stage where they cannot decide if their critique group is working for them then branch out and try something new. For me it was getting an editor. You can find editors on http://www.the-efa.org . Also look for editors through Writers Digest publications. There are great people who want to help writers take their work to the next level. Don’t you think it’s time your work shined? 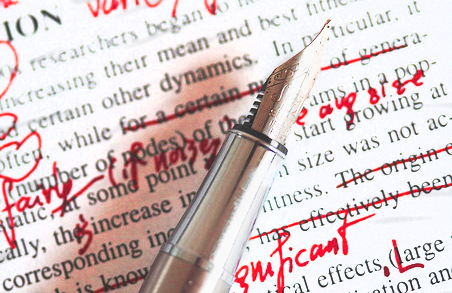 An editor is critical in making a novel in ship shape. Without the right riggings, a book with sink fast. Thanks for sharing!